The employee contribution limits for 401(k) plans and individual retirement accounts will stay the same this year as in 2016 — $18,000 for workers under 50 and $24,000 for those 50 and older. But there are two 401(k) changes that you need to know about this year. This change can help lower- and middle-income Americans save more for retirement. The saver's credit is worth between 10 and 50 percent of 401(k) contributions up to $2,000 (individuals) or $4,000 (couple). The income limit moved from $61,500 to $62,000 this year for married couples filing jointly, and from $30,750 to $31,000 for single workers or a married couple filing separately. The income limit for heads of household will be $46,500 this year, a change from $46,125 last year. The Motley Fool says bigger adjustments will likely occur in 2018, but until then, "The only thing that the changes do this year is to broaden slightly the number of taxpayers who are eligible for the minimum 10 percent credit amount." 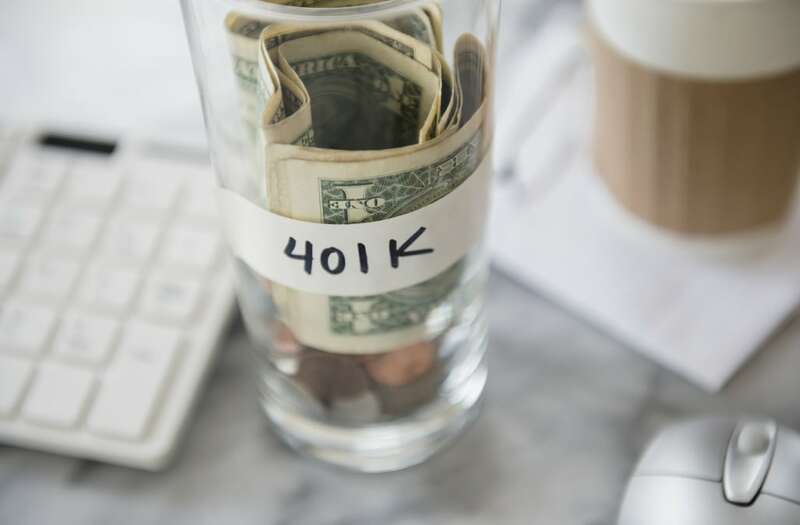 Although workers can't contribute more to their 401(k) accounts this year, employers can, and this is something that will help higher-income earners. The maximum amount employers can contribute to their workers' 401(k) accounts went from $53,000 last year to $54,000 this year. That will let companies make incremental increases in matches for many high-income workers. Also, higher contributions could be made by self-employed workers with solo 401(k) plans who earn enough to take advantage of the boost. For more on retirement saving, check out "7 Tips for Stress-Free Retirement Plan Investing." Do you use a 401(k) to save for retirement? Share your comments below or on Facebook.